How to Use Picasa on Different Computers? - How to use Picasa on multiple computers? - How to share Picasa between multiple users across the local network? - Can I share my Picasa database over my network? 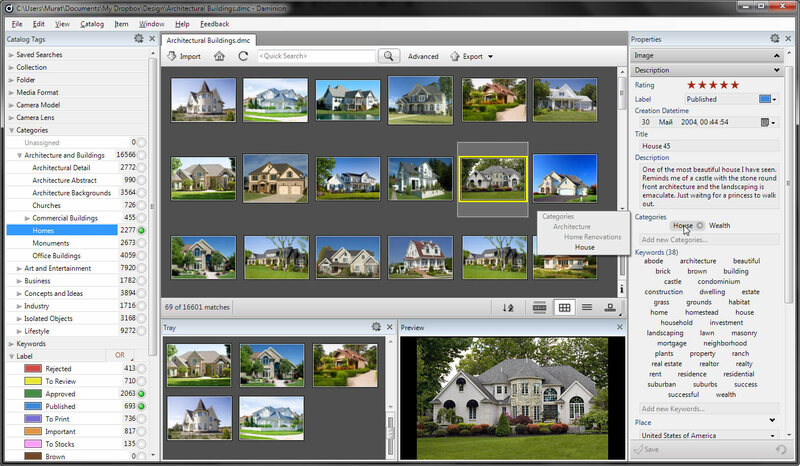 - Picasa over a network or server-based Picasa. Does it possible? The short answer: Not now. All the computers on your network should detect changes made to your picture files but not changes that involve only the data base. Your star for example is written to the picasa.ini file, not a picture file. You should be able the sync everything except your user albums by rebuilding the data base on your computers or just rescan an individual folder. You can find some work around on the Internet, but please check out before our Daminion Server, the multi-user photo management software. Daminion is a Picasa alternative to manage your photos on multiple computers. Ideal for home users and small teams. Daminion Server can run on common Windows platforms like Windows XP Standard or Windows 8 Business. It is not necessary to buy an expensive Windows Server. Co-director at Conservation Fisheries, Inc.
"Having great customer support has become increasingly rare these days. Daminion support is excellent! Couple that with a product that does what it is supposed to and you have a real winning combination!"